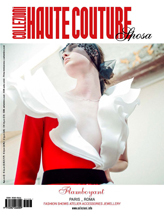 IngaSez Fashion by Inga will present her latest luxury swimwear collection at Couture Fashion Week New York. Marking the label’s first appearance at the prestigious event, the fashion show will be held at 6:00 pm on Sunday September 10, 2017 in the Broadway Ballroom of the Crowne Plaza Times Square Manhattan. 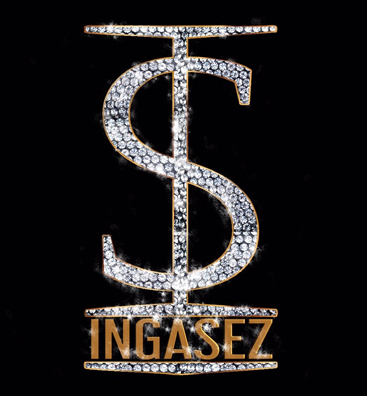 IngaSez Fashion features exclusive savvy pieces for the edgy fashionista. Flirty fabrics are used to create an innovation of confidence with style. IngaSez collections, designed by Inga, allow women to embrace their inner beauty and celebrity while standing out from the rest. Inga’s passion brings to life a combination of sophistication, spark, and glamour. Striving to be the ultimate destination for show-stopping and wow-worthy quality pieces that exude beauty, fun, and sexiness. At Couture Fashion Week, Inga will present her luxury swimwear collection entitled “Solstice by Inga.” It is a delightful collection filled with sophistication and inspired by a luxury lifestyle.